In the coming weeks, 55 million U.S. students in grades K-12 will go back to school. In their backpacks they will carry pens, No. 2 pencils, 3-ring binders and calculators. But most students will also carry something that their parents’ generation could never have imagined: a smartphone. And that changes everything. The mobile technologies that have revolutionized the American workplace are now transforming our education system. For years entrepreneurs and educators have been pushing to bring education technology into the classroom, but adoption has often been slow. Now the education tech landscape is shifting toward mobile devices and new, free and easy-to-use services. The impact is enormous: This year more than 750 million educational apps for mobile devices will be installed world-wide. Teachers can choose from an array of educational content to create learning experiences that are more accessible, personalized and engaging. If emails to students or phone calls home go ignored, teachers can meet families where they live—on their mobile devices. A remarkable 70% of teenagers age 13-17 have smartphones, according to a 2013 report by the market-research firm Nielsen. And teenagers are not casual users: The average teenager sends 60 text messages a day, with many sending more than 100 a day, according to a 2012 study by the Pew Research Center. 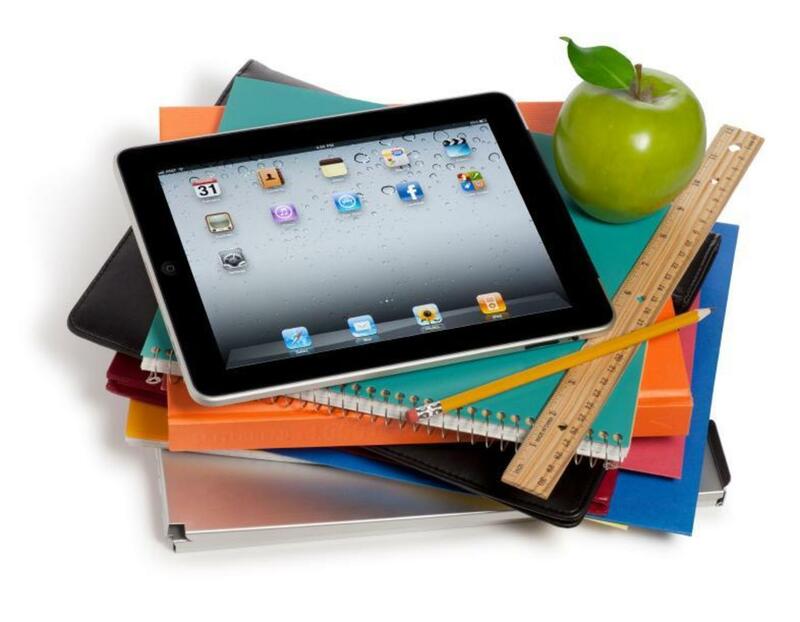 For students, parents and teachers, mobile devices are central to everyday life. The nonprofit online Khan Academy is one of the strongest examples of how new technology can create more personalized and engaging education. Its free, interactive video lessons allow K-12 students to learn at their own pace, with an individual dashboard for recommended lessons. Khan Academy began with the founder Sal Khan helping his niece with her math homework. There are now 10 million monthly users with nearly 500 million total views on the Khan Academy YouTube channel. Another gem is the free mobile language-learning app Duolingo. It offers custom exercises based on a student’s progress. Each month, nine million users complete 150 million lessons across six languages. Yet another leader in personalized content is Quizlet, an online library that provides 22 million monthly users with flashcards, tests and games. Quizlet’s library of 50 million study sets covers every subject from Mandarin to Advanced Placement art history. In addition to these innovations in curriculum, new smartphone apps enable simple, intuitive and powerful communications. A 2012 report from Harvard University’s Matthew Kraft and Shaun Dougherty found that teacher-family communication made it 40% more likely that students would complete their homework. When teachers, students and parents communicate, learning improves. A leader in the field is Remind, a free service that allows teachers to safely and securely text students and parents without disclosing personal phone numbers. Remind turns text messaging into a broadcast channel for each class, saving teachers time while informing students and families. One out of every five teachers in the U.S. is already using Remind, judging from the number of Remind teacher accounts and Labor Department teacher data. In Texas, more than 40% of teachers use the service. Other applications, such as Edmodo, allow collaboration on assignments and curriculum. Edmodo is a social learning platform similar to Facebook, with millions of users. For a long time we have known that strong teachers, motivated students and engaged parents are building blocks for a successful education. Now we know more: Free, powerful mobile apps are improving that learning. Mr. Doerr is a co-founder of the New Schools Venture Fund and a funder of education technology entrepreneurs at AltSchool, Chegg, Coursera, DreamBox, Duolingo, Khan Academy and Remind. He is a partner at Kleiner Perkins Caufield & Byers.